CIPs intends to provide an experience of filing a real patent application. Through this experience, children will be interested and motivated by their inventions and they will have a valuable roll to play in Japan in the future. Accordingly, supporting children through CIPs will offer a valuable contribution to society. That is, the children of today can contribute towards becoming young innovators of tomorrow. A new generation of future innovators can be created by giving children a chance to express their ideas/inventions now. 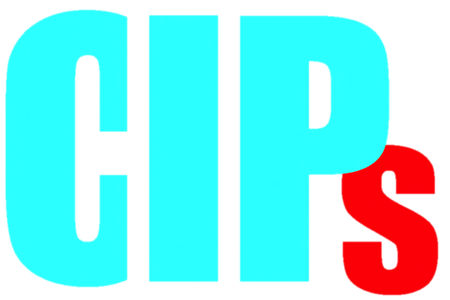 CIPs is operated based on an assistances of companies and individuals. The fresh ideas of children may be one day be of great value or benefit to your business. Children and parents/teachers will really appreciate for your supports.